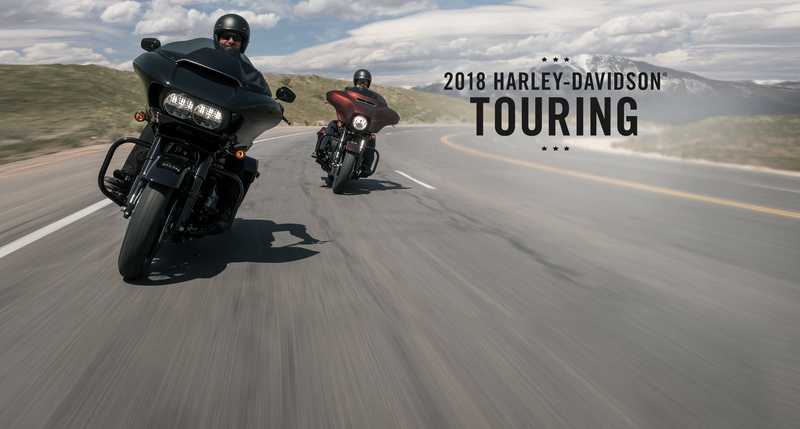 With more power, more comfort, and more control, Harley-Davidson Touring models offer everything a rider needs to make piling on the miles as rewarding and comfortable as possible. 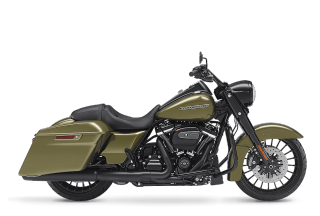 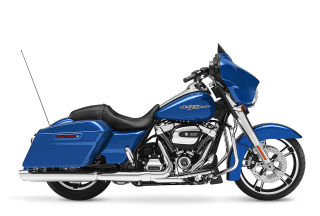 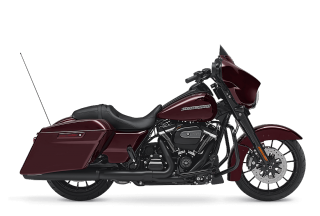 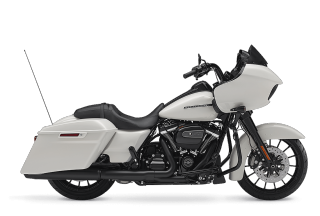 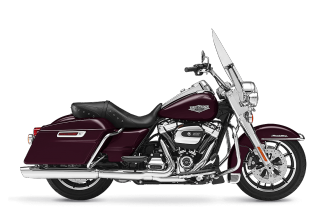 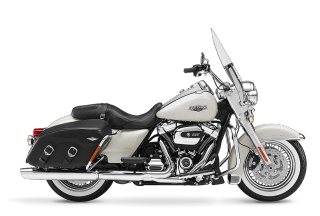 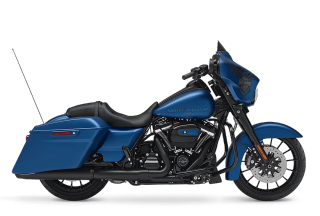 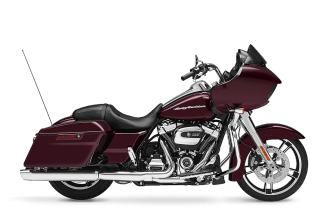 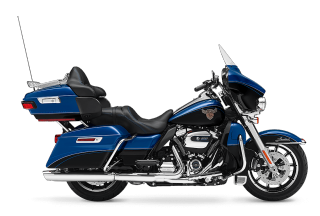 Touring amenities include aerodynamic fairings and windscreens, comfortable rider and passenger seating, spacious saddlebags, linked brakes, electronic cruise control and connected infotainment systems. 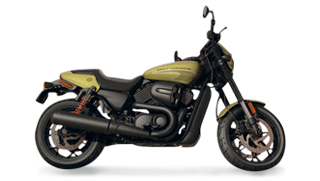 A 22.7 litre fuel tank offers a long range between fuel stops. 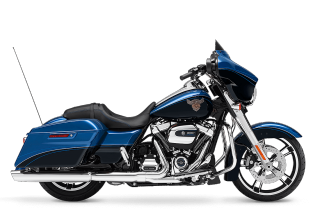 They’re our most mile-devouring bikes. 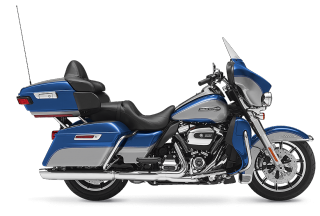 Equipped with more power and control so you can go further in comfort.  Times have never been better for those with an appetite for adventure. 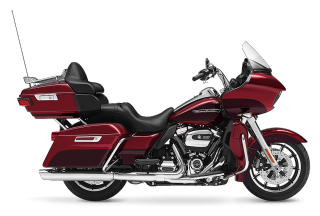 With the pulse-quickening torque of the Milwaukee-Eight® engine at the heart, it’s a ride engineered to make you feel alive. 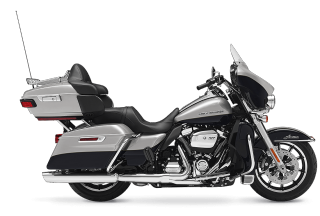 A refined suspension system for more comfort, control, and confidence in your handling.